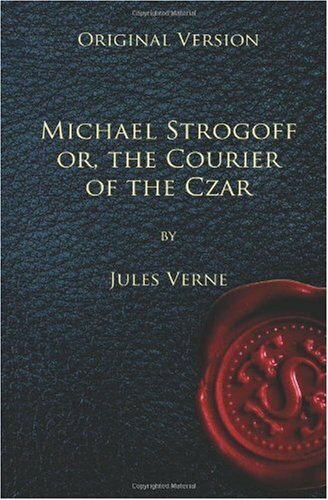 Michael Strogoff is considered one of Verne's best books by critics. Unlike some of Verne's other famous novels, it is not science fiction, but a scientific phenomenon is a plot device. The book has been adapted several times for films and cartoon series. Phileas Fogg bets his companions £20,000 that he can travel around the globe in just eighty days. Combining exploration, adventure, and a thrilling race against time, this book gripped audiences and remains hugely popular to this day.